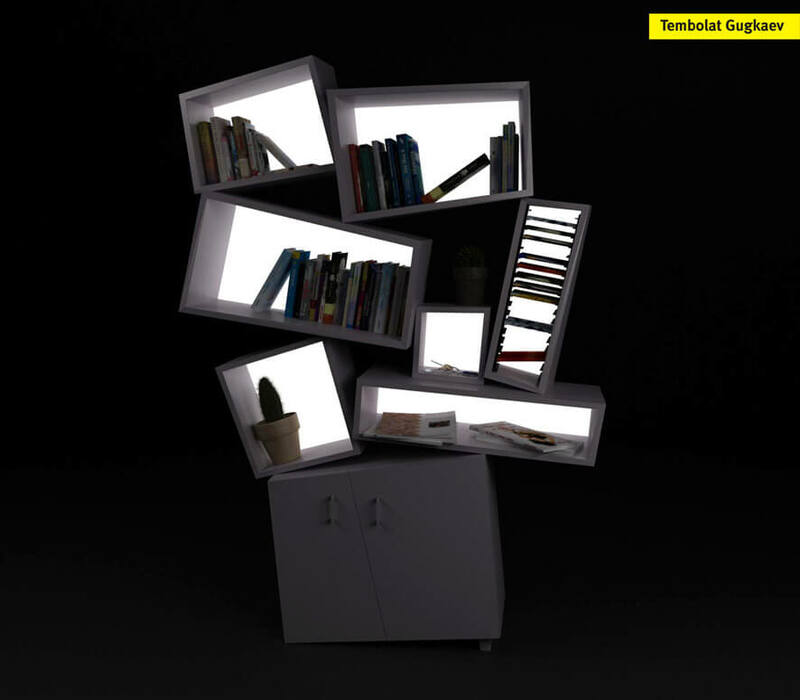 The Tectonic bookcase is a innovation of an dynamic style furniture design created by a Russian designer called Tembolat Gugkaev, who succeed to transform a simple classic linear bookcase into a uniform trendy shelves as you can see from the photo. I have to mention that the Bookcase during the night illuminating the shelves. Simply wonderful don’t you think so?